When you visit Lobay Dental Group, your smile is our top priority. We are pleased to offer patients a comprehensive list of general, restorative and cosmetic dental services such as crowns, veneers, implants and teeth whitening. 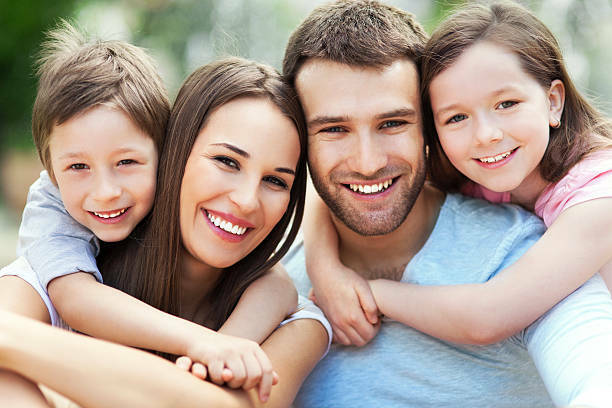 As a family oriented dental clinic, we enjoy working with people of all ages and with a vast array of dental needs. Building a foundation of trust by treating our patients as special individuals is vital to our success. We understand how uneasy some patients may feel about their dental visits, and how we can make a difference in providing a relaxing and positive experience while providing you with the personalized, gentle care that you deserve. Services provided by general dentists. We are excited to announce we are now a certified OraVital Clinic! Stony Plain Dentists at Lobay Dental Group is dedicated to family dentistry such as Exams, Teeth Whitening, Veneers and more. We are looking forward to your visit to our Stony Plain, Alberta dental office.